Today’s release, under the thirty year rule, of ‘secret’ cabinet papers represents a treasure trove of information for historians and journalists alike. For me they offer a glimpse back in time to one of the most divisive periods of British political history. 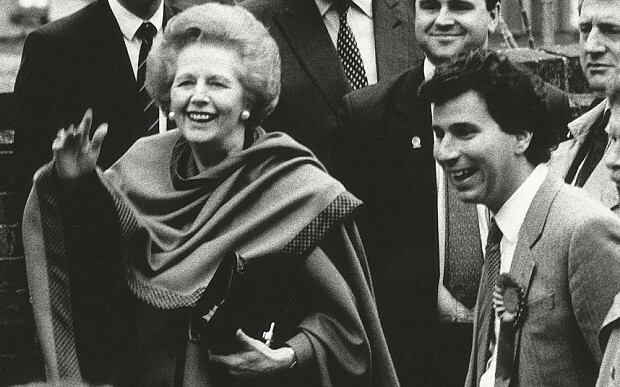 The Thatcher years. 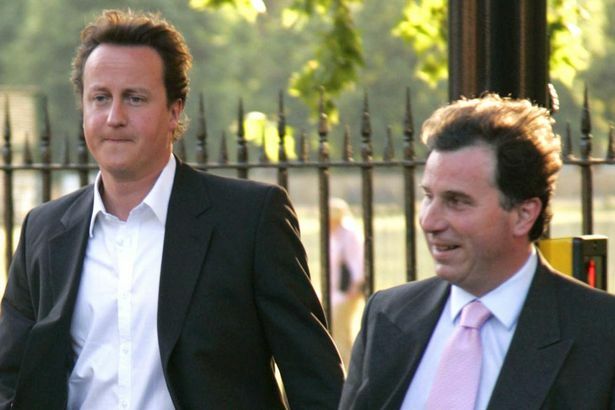 We now know that Oliver Letwin, a former advisor to Margaret Thatcher and now David Cameron, had argued against investing in Britain’s deprived inner cities on the grounds that the money would only be spent on “Rastafarian arts and crafts centres”. He suggested that, in any case, improvements would only succumb to vandalism. This is presumably because he believed Britain’s poorest neighbourhoods were inhabited by subhuman brutes incapable of self control. If we had any doubt as to his reasoning, he put them to rest by asserting that the riots of ’81 and ’85 were due to the “bad moral attitudes” of black people. Many have rightly expressed shock and disgust that a man so high up in the Thatcher government held such disturbingly racist views. For me though such remarks are entirely consistent with Tory ideology. 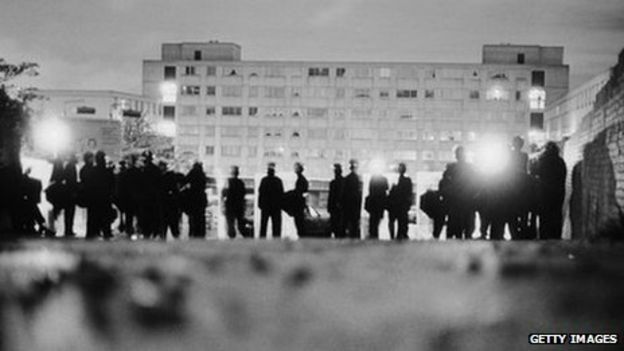 This is after all the same cabinet that discussed consigning some of Britain’s major cities, such as Liverpool, to ‘managed decline’ following riots in 1981. These are the same politicians who referred to political opponents, football supporters and striking miners as ‘the enemy within’. Just as they do today, their policies during the eighties plunged many into poverty and despair. Of course Letwin has since apologised for the offence caused and for his poor penmanship in writing the documents, but not for the substance of his argument. We are yet to learn if he still holds these views today. Whether or not he is prepared to renounce such ideas now, it’s clear they still find expression in much of current Tory policy. His assertion that white people had been prepared to live in squalor for years, without resorting to rioting, shows a complete failure to understand the true root causes of social unrest. It is also both an admission of the failure of his Party’s social and economic policy and an attempt to justify its continuation. In any case it actually ignores the history of rent strikes, civil disobedience, riots and industrial action carried out by working people of all ethnic origins in this country. Therefore while his comments are horrendously racist, they are also rooted in right-wing class politics and should offend us all. Under Thatcher the unemployed were blamed for their plight and told to get on their bikes and look for non-existent jobs. It was even suggested that illness and disease were the result of individual choices. A Government white paper ‘The Health Of The Nation.’ ignored the consequences of deprivation, poor housing and unemployment on life expectancy and instead simply exhorted the sick to make better choices. Tories see the route to social advancement through the lens of individual enrichment. This is what drove the privatisation of key industries and also social housing and its what motivates their attacks on welfare today. To the right-wing, if people are poor or low paid, unemployed or sick it’s because they’re not trying hard enough to advance themselves. When viewed in terms of this ideology of individualism, Letwin’s views shouldn’t surprise us at all. They were and still are shared by many in the Tory party as a whole. They are ideas promoted daily in the right-wing press, often explicitly. Sadly the release of today’s papers are just a case of back to the future when it comes to Tory ideology. In 1985 it was the black community who were blamed, in government circles, for the crisis in our inner cities. Today it is the working poor, the unemployed and immigrants. Consider how these groups are routinely demonised in the press and on television today. Look at how homeless people are being driven from town to town, or actually fined in some cases for simply being without a roof over their heads. All this coupled with right-wing attempts to scapegoat immigrants is part of the same 1980’s Tory narrative. To me it is just as concerning that we should have to wait thirty years before this can be challenged? Our current ‘democratic’ system means that the real business of politics takes place behind closed doors. Advice is given, opinions (some of them quite odious) are proffered and decisions are made. All of this happens far away from public scrutiny. There is no requirement to justify or explain, answer questions or have those views challenged by ‘The People’. At least not for thirty years. By then, of course, it’s too late to do anything about it. The damage has been done. Sadly some of the communities who felt the full force of Tory disdain are yet to recover. There have been voices campaigning for a change in the rules. In 2005 the Freedom of Information Act was a step forward. However politicians still have the power to decide what is released and what isn’t. In 2010 the government responded to a further review of the thirty year rule, which recommended reducing the time limit to fifteen years. They rejected this, but did agree to introduce a new 20 year rule, but phase this in over ten years. Why should the public wait so long to scrutinise the government they elected and its decision making process? Fair enough, but why twenty years? Why not five? There are those who will argue that ‘national security’ concerns mean that some information should be held back. This seems reasonable, but it doesn’t cover all discussions that take place around the cabinet table. It should not be used as a one size fits all justification for shielding the public from the machinations of government. Particularly on matters of social or economic policy. The government were actually surprisingly candid when justifying their decision to reject reducing the limit to fifteen years. Firstly they argued that it would cost too much. Apparently releasing files after 15, rather than 20 years, would place an unacceptable burden on the public purse. What does this actually mean? If these papers had been released fifteen years (three parliaments) later how would it have ‘harmed good government’? Why shouldn’t politicians be required to explain the thinking and advice behind their decisions much sooner than fifteen, twenty or thirty years? Could it actually be more to do with avoiding the risk of embarrassment or public disquiet while still in office? In my view this is the real motivation and reform is badly needed. Letwin doubtless felt safe in the knowledge that his confidential advice wouldn’t see the light of day for three decades. Politicians, after all, operate with short term electoral cycles in mind. Surely, far from inhibiting the decision making process, opening politicians up to proper democratic scrutiny will only force them to consider a much wider range of interests and concerns before implementing policies. Wouldn’t this promote rather than harm ‘good government’? 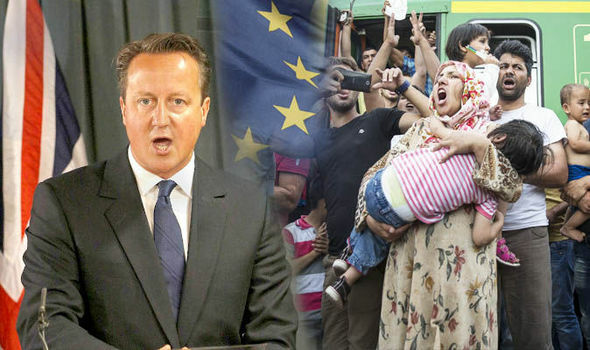 Today’s revelations taught me very little about the ‘bad moral attitudes’ of the Tory Party. Instead it only confirmed what I already believed to be true. There is perhaps a sense of vindication in seeing my suspicions confirmed in print, but of much greater concern to me is the continuing absence of genuine accountability in British politics. Ours is a broken democracy and until there is serious reform, I’m afraid many of us will continue to be horrified by the attitudes and actions of our elected representatives.